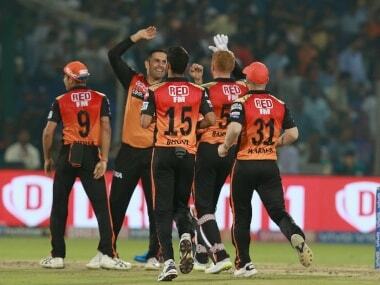 Sandeep Sharma said, "The fact is that our opening pair has been batting so good that middle order was not tested. Even in this game, Warner played through, only in one game the middle order collapsed and from one game alone an opinion cannot be formed." 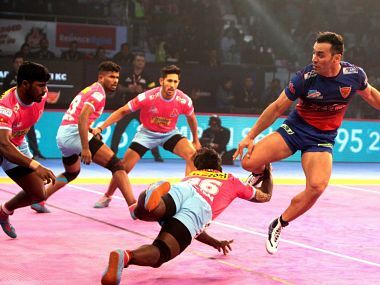 The number of retained players for the upcoming season of the Pro Kabaddi League, starting 19 July, has increased from the previous season's 21. The England Lions have had a tough tour thus far, losing four of the five limited-overs game and will expect to put up an improved show in the longer version. 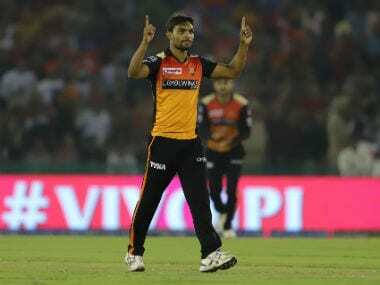 Pant shared an unbeaten 120-run partnership with Deepak Hooda, who made run-a-ball 47, took India home with 21 balls to spare. 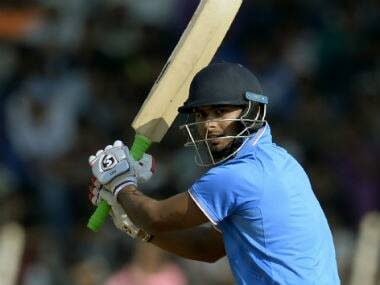 Opener KL Rahul made 42 off 77 balls. 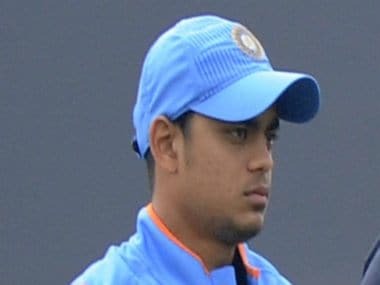 The players involved in the Ranji Trophy quarter-finals have not been considered for selection, said the BCCI in a statement. 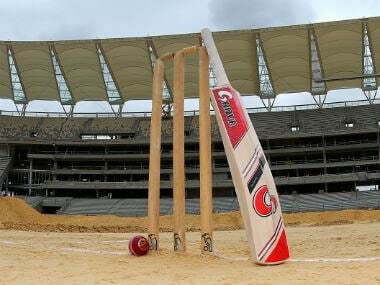 Solanki and Hooda help Baroda take a crucial 111-run lead over Karnataka, Mumbai bowl out Chhattisgarh for 129 and more in our Ranji Trophy wrap. 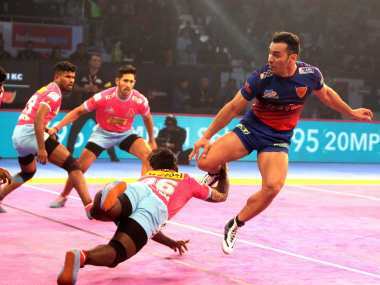 Even as the Jaipur Pink Panthers bowed out of the 2018 Pro Kabaddi League, the competition for the playoff spots has started heating up in Zone B.
Dabang Delhi played out a thrilling 37-37 tie against Jaipur Pink Panthers in a Pro Kabaddi League season 6 fixture at the Tau Devi Lal Stadium in Panchkula on Thursday.